Ever heard of Penzeys. The spice place. Known to bakers, cooks, and those who love the freshest of ingredients. 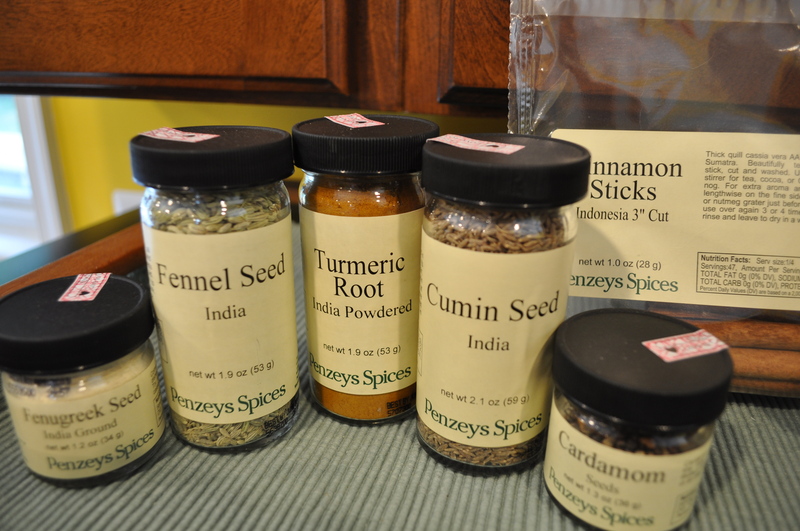 I went there today to find fresh whole spices for Indian cooking. The October selection of our cookbook club. A cuisine that we both have loved ever since we first met. There are many excellent Indian restaurants in our area. Ananda comes to mind as a personal favorite. And, garam masala is a staple in my cooking. But, this book is different. Home cooking, not restaurant meals. Simple, flavorful, and tempting me to create my own garam masala from scratch. And, to make simple dishes like the masala omelet. 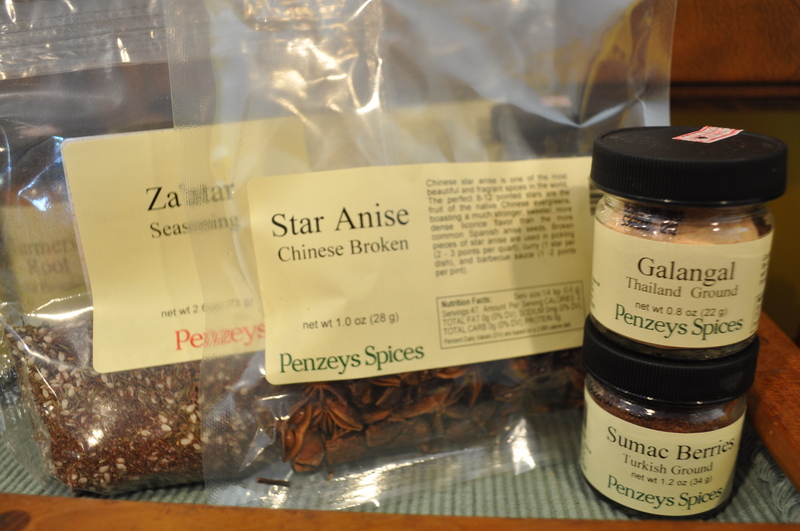 I think I am set to continue my cooking, and to grind my own masala. Not pictured are the peppercorns. I do have cloves which are also called for in her recipe for garam masala. 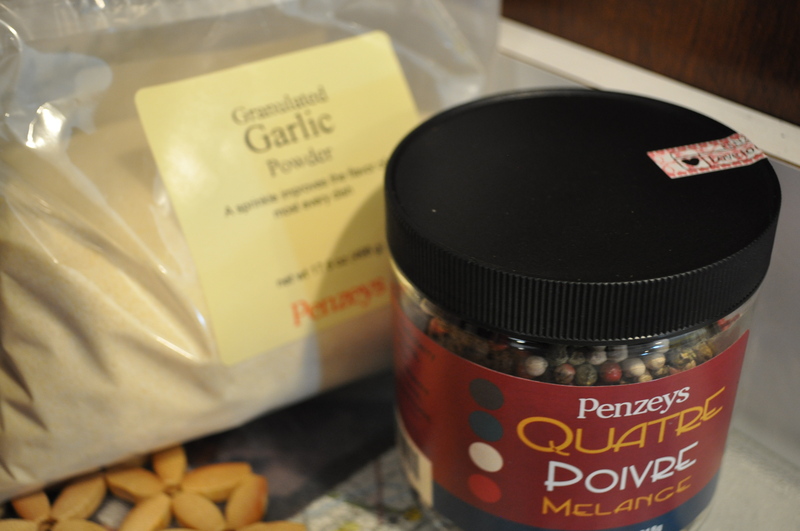 Penzeys store is located in Rockville, even though their website says Penzeys Bethesda. Just south of MD 28 on Rockville Pike. Right now, if you go to their store and spend $50 (not hard to do with spices), you get two free jars. 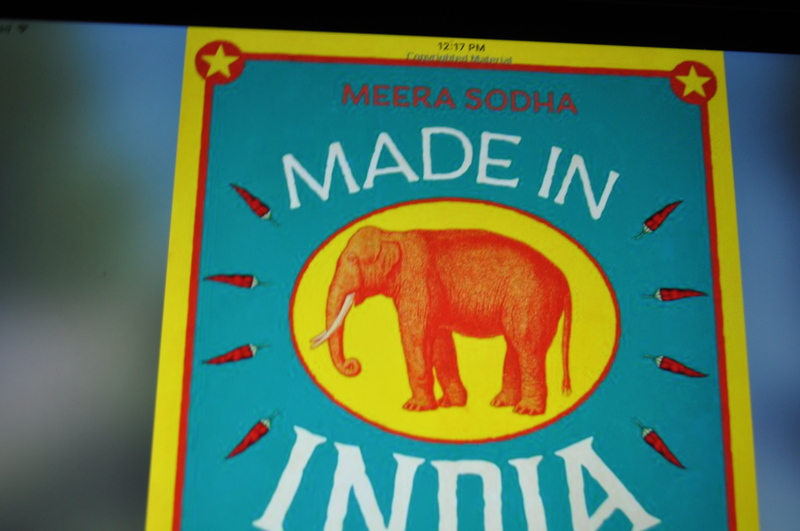 Not going in my Indian cooking, but definitely a plus for some of my other recipes. 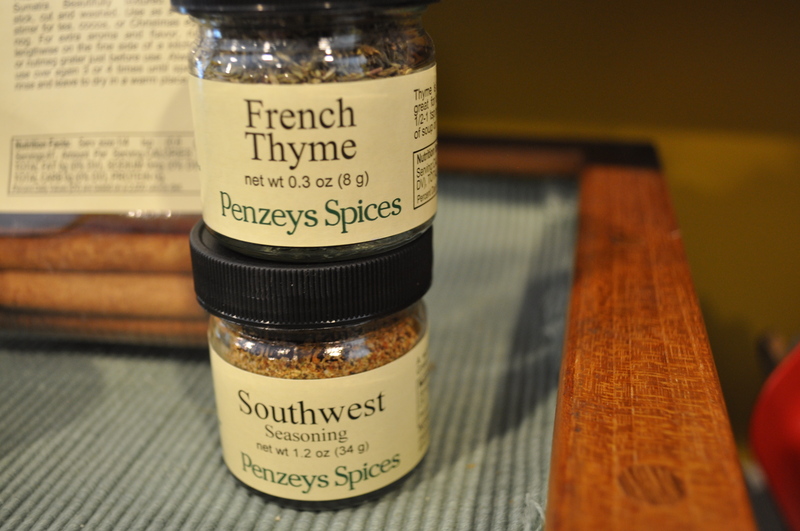 Their prices are actually comparable to good sources of spice in specialty stores, but they are so fresh. I also stocked up on a few staples, like these. Yeah, I know, addicted to cooking. Just like my mom, who couldn’t pass up a yarn, knitting, craft store. You can also buy online, if you don’t have a store close to you. What’s to keep you from having some awesome dinners? Posted in cookbooks, Food, Hobbies, Real Food and tagged cooking, Food, foodie, hobbies, real food. Bookmark the permalink. Looks like fun! I’ll look for this one. Would you email me a list of the cookbooks your group is cooking through this year? I’d like to try some other new ones. I just wrote a post about the books. Will also email you.